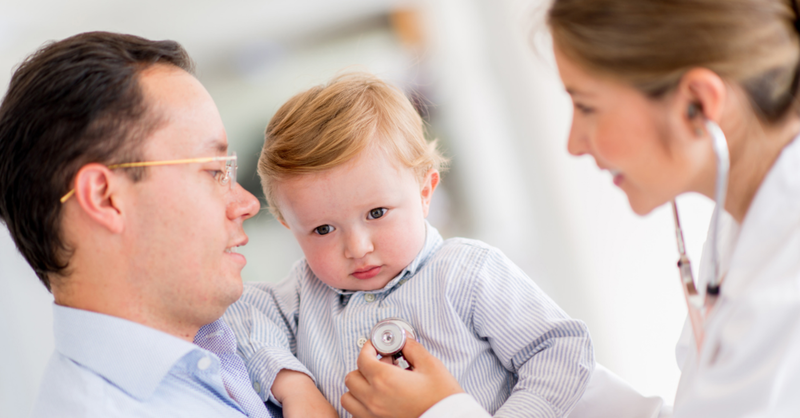 Providing children with complex medical conditions enrolled in Medicaid the best possible care is a national challenge, and the ACE Kids Act will bring us closer to ensuring these vulnerable children receive the care they need. April 2019 Update: The President officially signed the ACE Kids Act into law as part of the Medicaid Services Investment and Accountability Act of 2019! The ACE Kids Act would improve care for approximately two million children with medical complexities in the Medicaid program. The bill would provide more consistency for children with medical complexity as they often need to travel across state lines for care, which currently results in coverage issues since Medicaid coverage may differ from state to state. We are honored to join the nation’s leading children’s hospitals, along with the Children’s Hospital Association, in supporting this legislation. The ACE Kids Act can deliver savings to Medicaid through increased efficiencies, including reducing hospitalizations and emergency room visits, while providing the array of outpatient and community services and support needed by these children. Providing the best possible care for children with cancer and other medical complexity enrolled in Medicaid is a national challenge that needs a national solution and requires Congress to act. The ACE Kids Act works to create a patient-centered, pediatric-focused delivery system for this unique population of children; it is an important step in fixing the current fragmented system for children with complex medical conditions, ensuring ready access to care, and reducing the burden on their families. We're collecting and sharing healthcare testimonials from childhood cancer families, and we would love to hear from you -- especially if you have experience with coverage under CHIP, Medicaid or the ACA exchanges. Your stories make us much stronger advocates in Washington as we fight for quality, affordable healthcare for our nation's children.